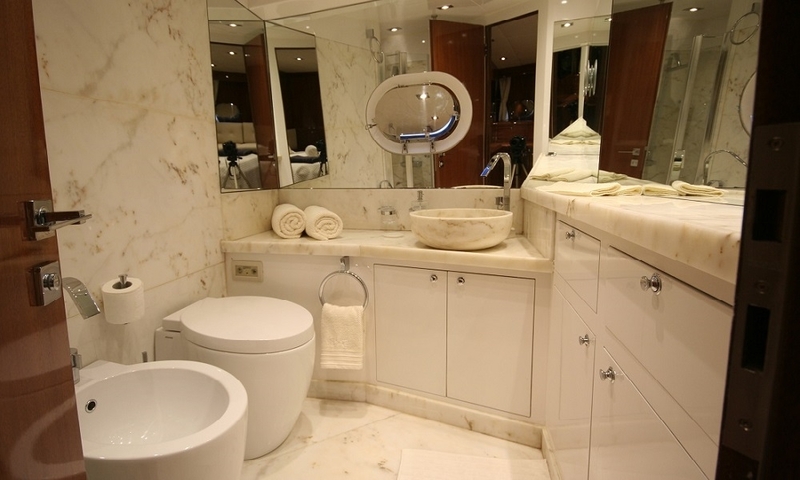 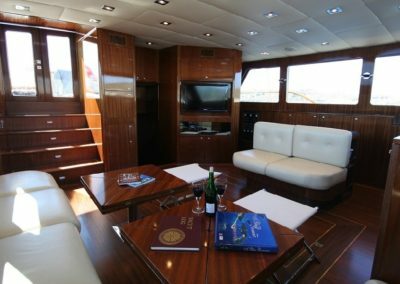 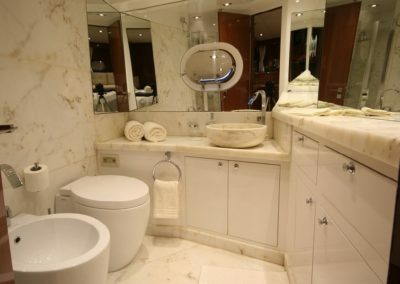 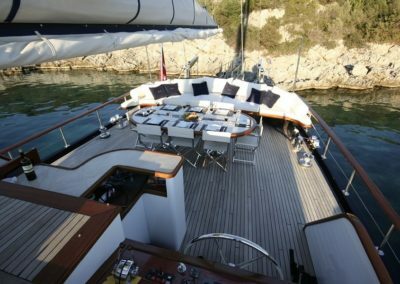 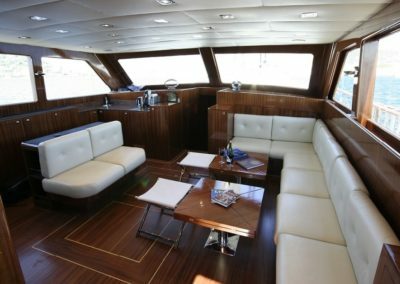 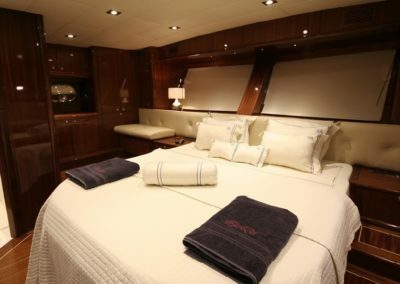 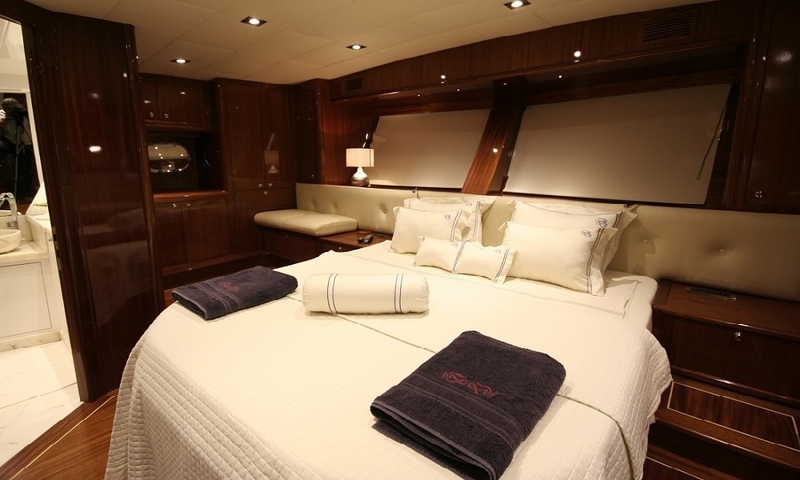 Our boat is remarkable with an elegance and comfortable living areas, and can provide the blue cruise service for your group up to 8 people. 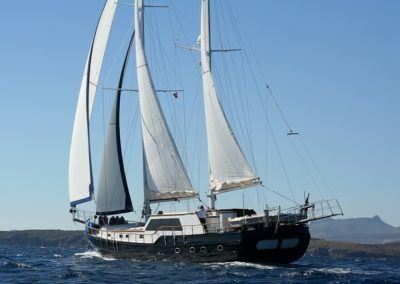 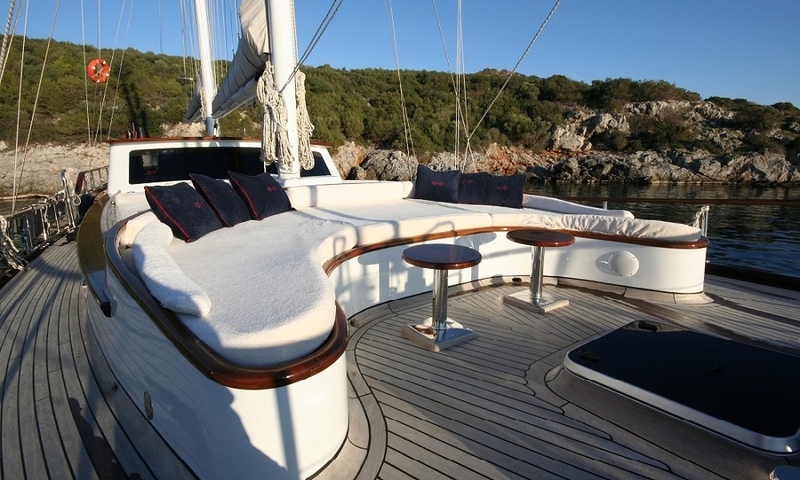 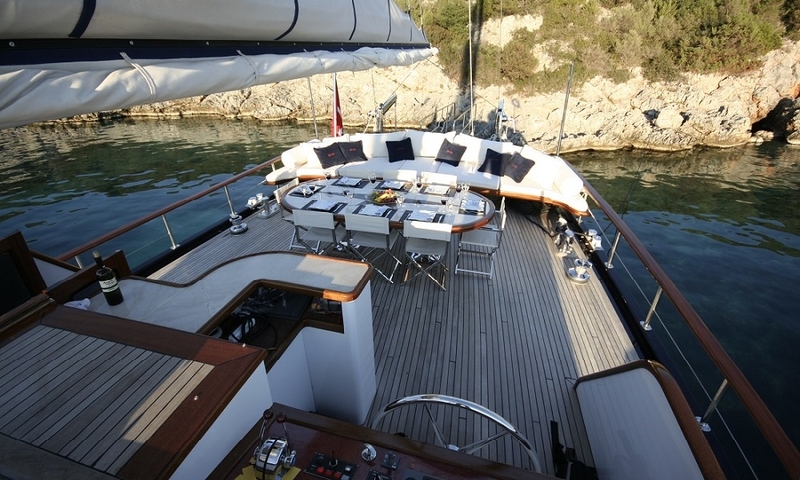 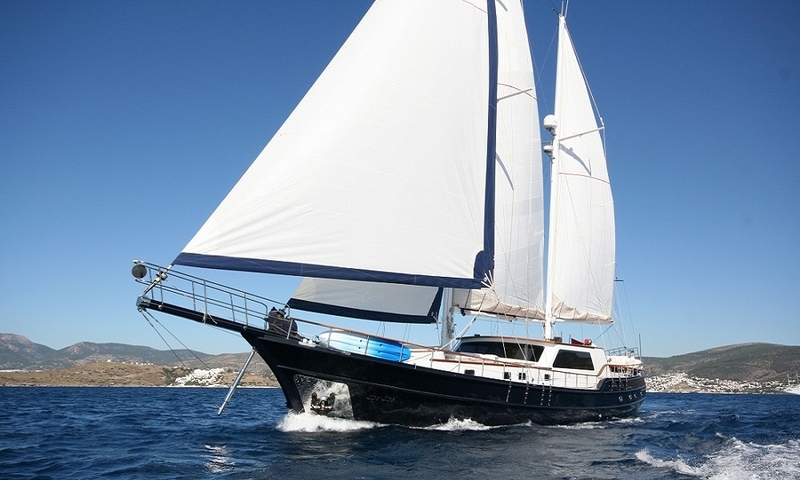 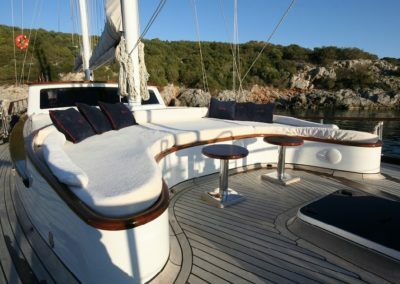 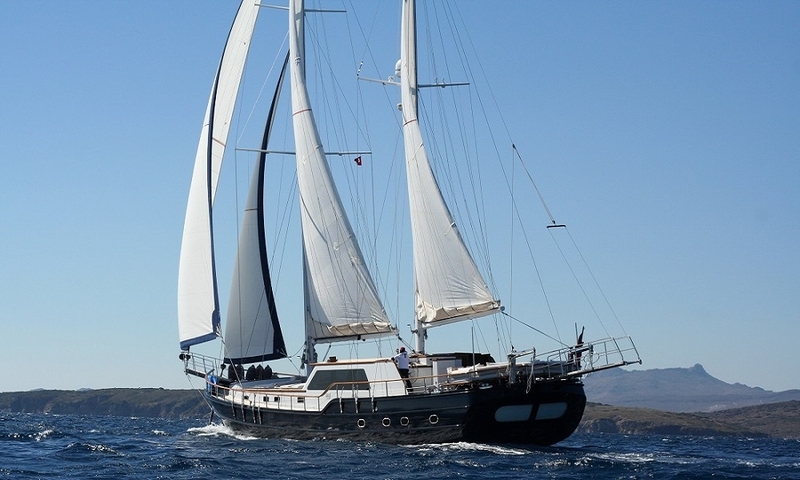 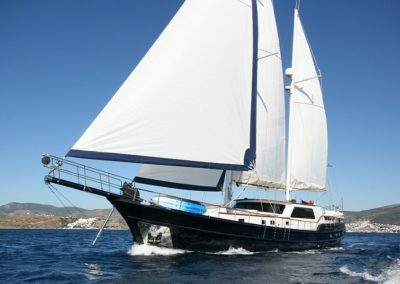 Our gulet is classed in the deluxe category and has a length of 24 meters. 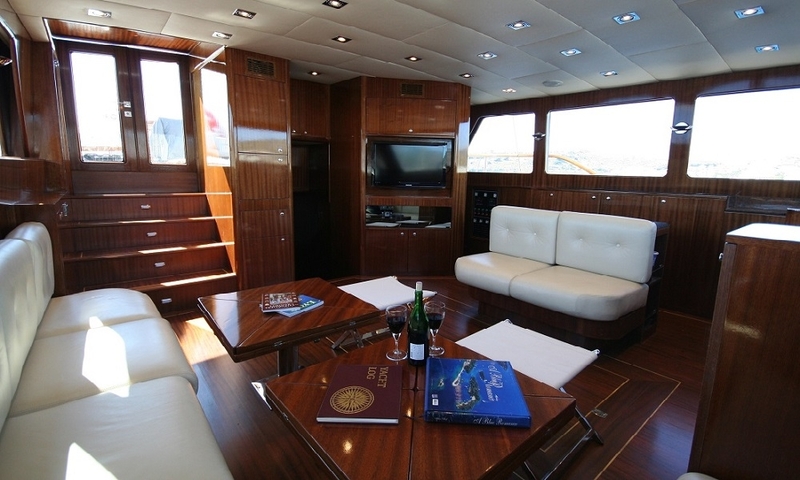 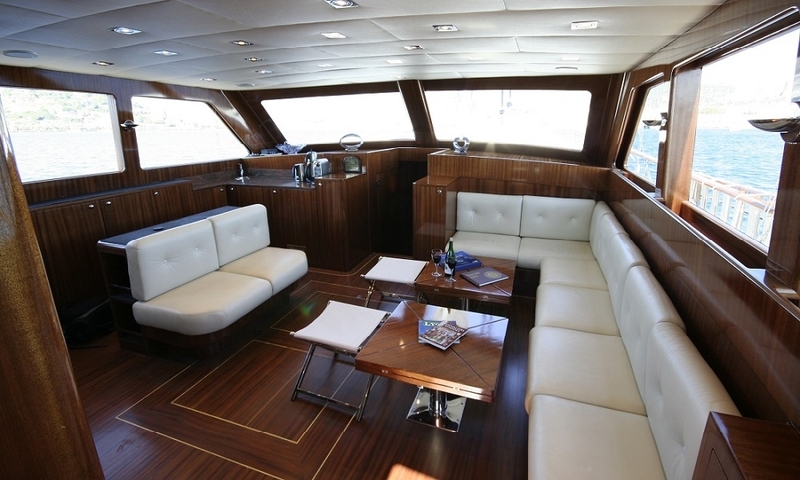 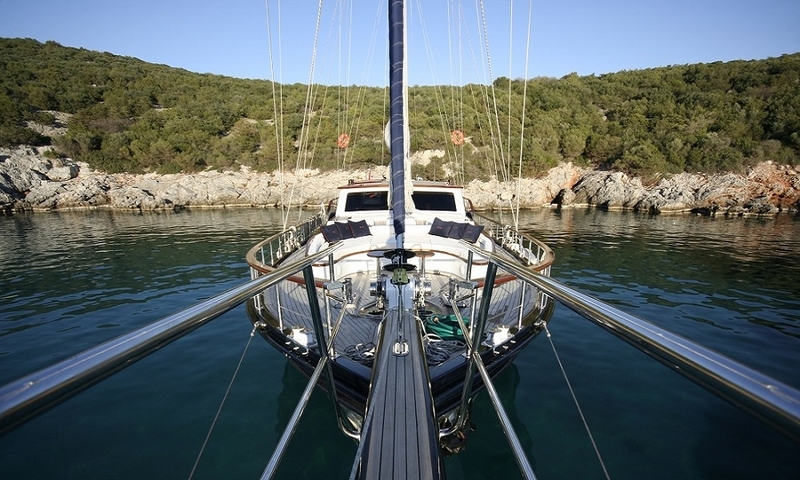 Our boat was launched in year 2010, and offers service with our experienced crew of 4 people. 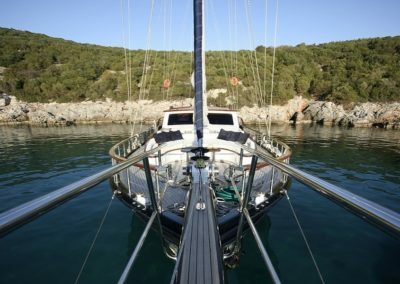 You can also sail if weather conditions are appropriate with the sail equipment and can leave with unforgettable memories of your tour.